Umbrellas are pistols, dead rats are microphones, femme fatales are men fatales. Gain access to a wild world of gadgets, weapons and spy-tech that defies classification. 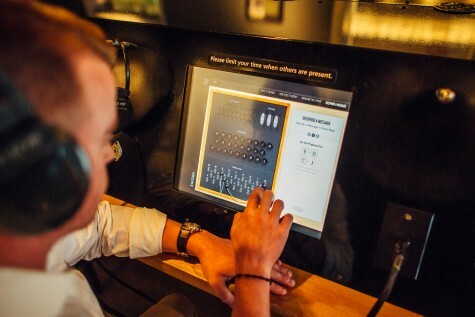 The International Spy Museum in Washington, DC is the only museum of its kind in the US, dedicated to espionage and providing a global perspective on an all-but-invisible profession that has shaped history and continues to have significant impact on world events. 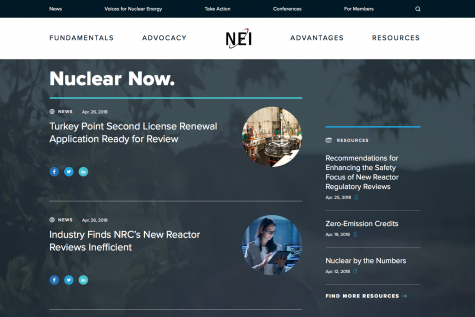 The museum hired Fastspot to completely revamp their site, from the architecture to the content management system, with a focus on usability and entertainment. 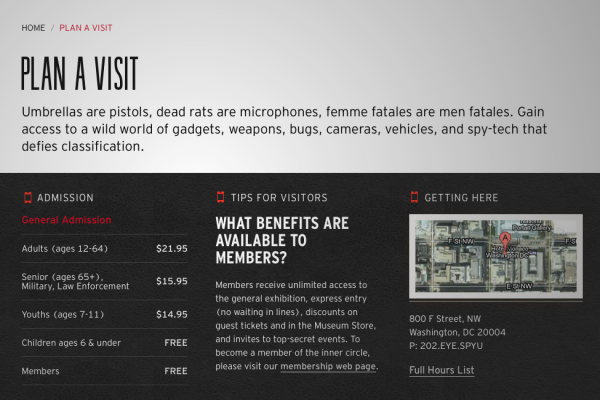 The museum attracts a special kind of audience, and the DC market is crowded with museums and attractions. 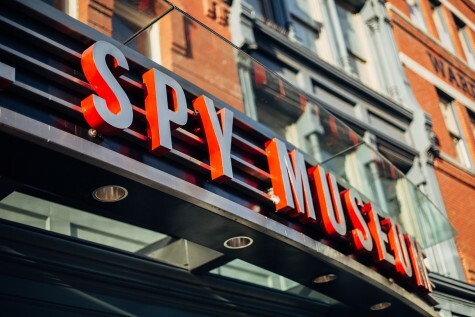 The Spy Museum offers truly unique exhibits and events to its visitors within the physical location, while providing a diverse set of educational resources to the world at large via the internet. The newly created website, built on BigTree CMS, focuses on presenting the museum in a more intellectual light, seeking to inform and entertain the visitor, while ultimately focusing on encouraging museum visits. Visit planning, nearby resources, and the ease in ability to purchase tickets were top focal points in the creation of the new site.